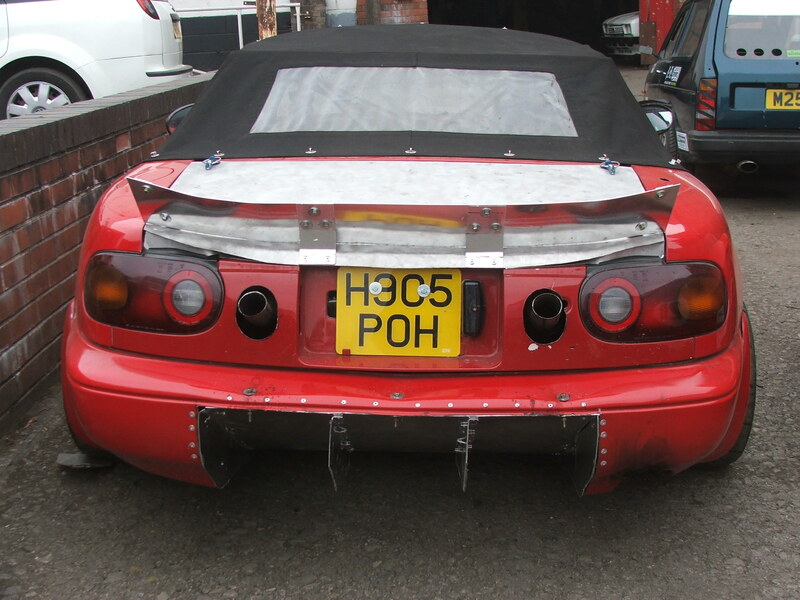 As you can see from the pictures, the owner of this Puma has done a lot of work on it himself. 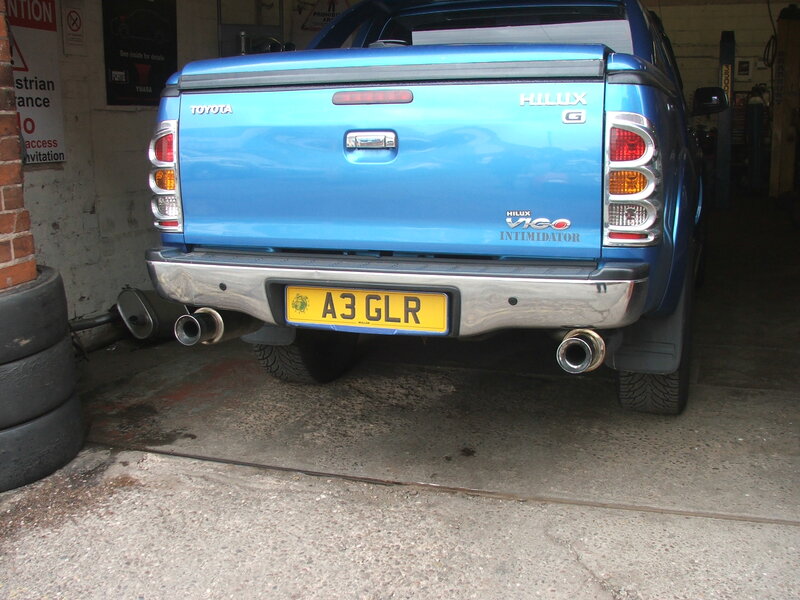 He needed an exhaust that was in keeping with the rest of the look so we built a twin exit system which we notched up into the bumper. 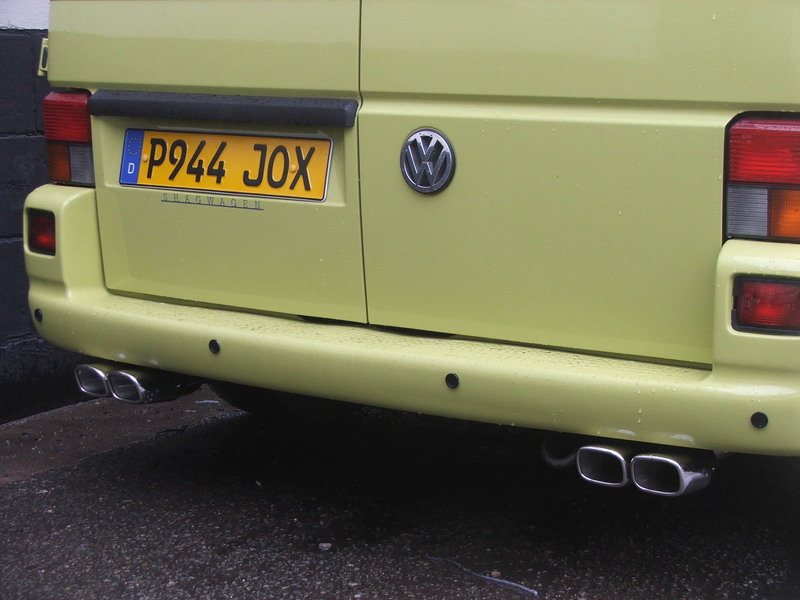 The owner of this VW wanted an exhaust that let his turbo breath a bit better but also made a subtle statement, just like the paint job! 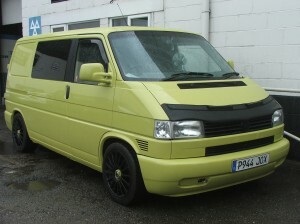 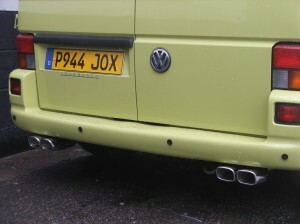 We settled on twin tips on either side of the van and a straight through stainless build. 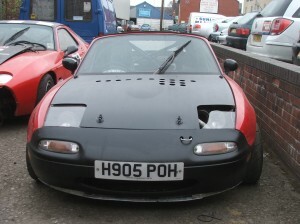 It really finishes the look of the vehicle. 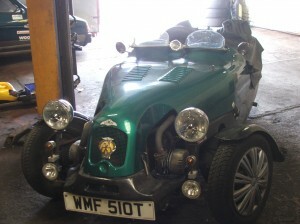 Based around a Citroen 2CV, this little Lomax 3 wheeler kit car must be the most fun you can have at 30MPH. 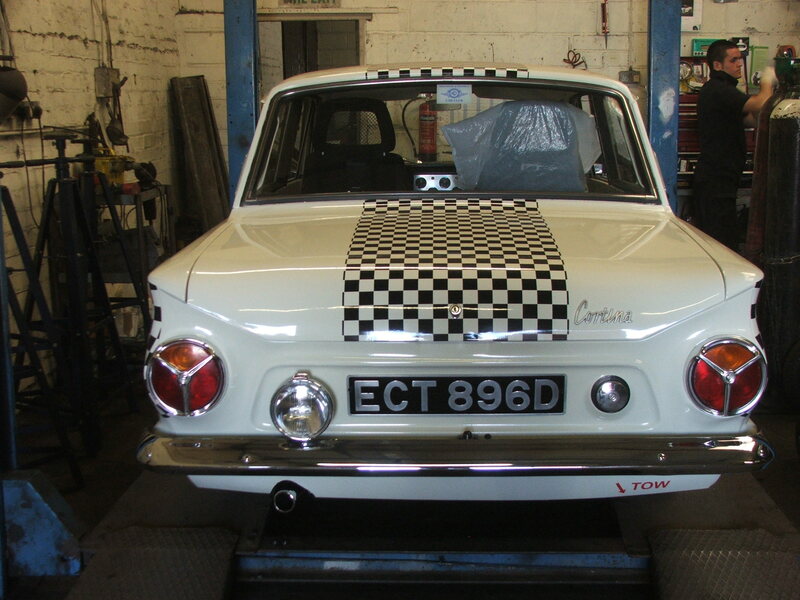 We love cars like this because they’re so full of character and you can have so much fun enjoying the driving experience without the need to be at breakneck speeds. 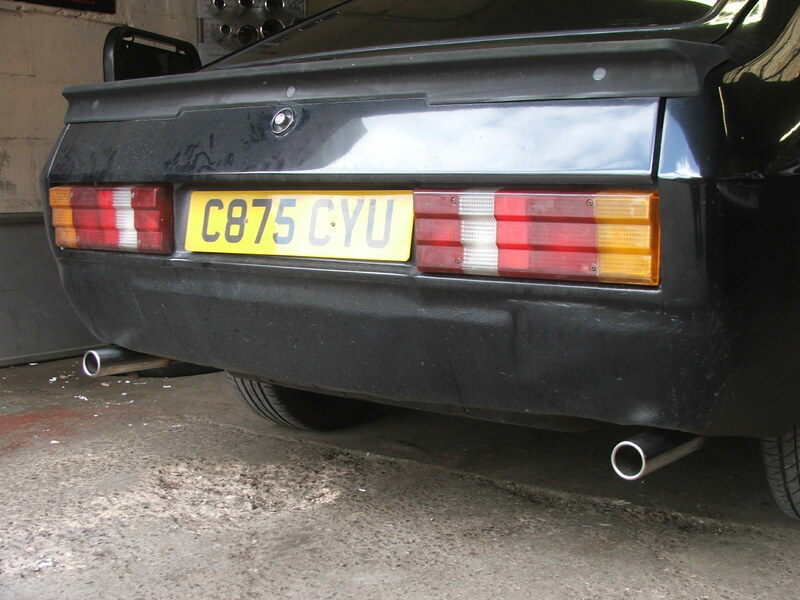 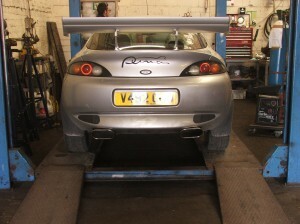 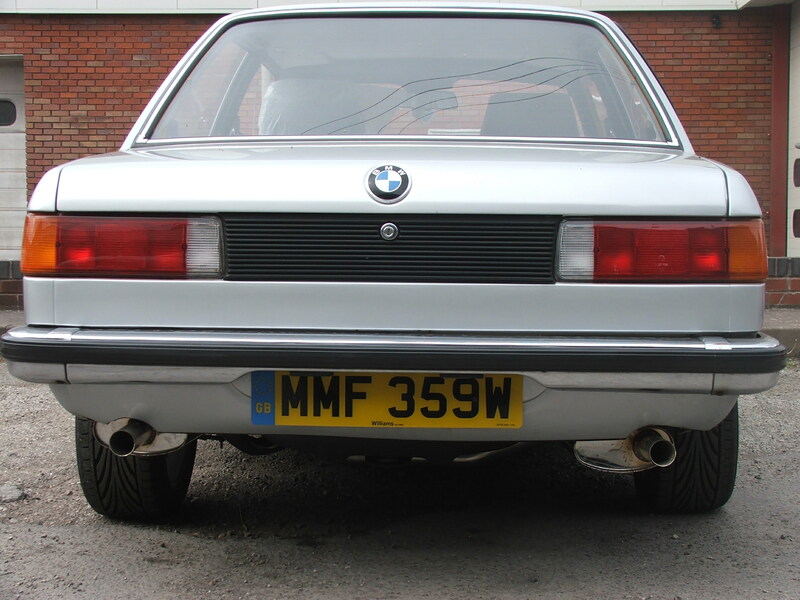 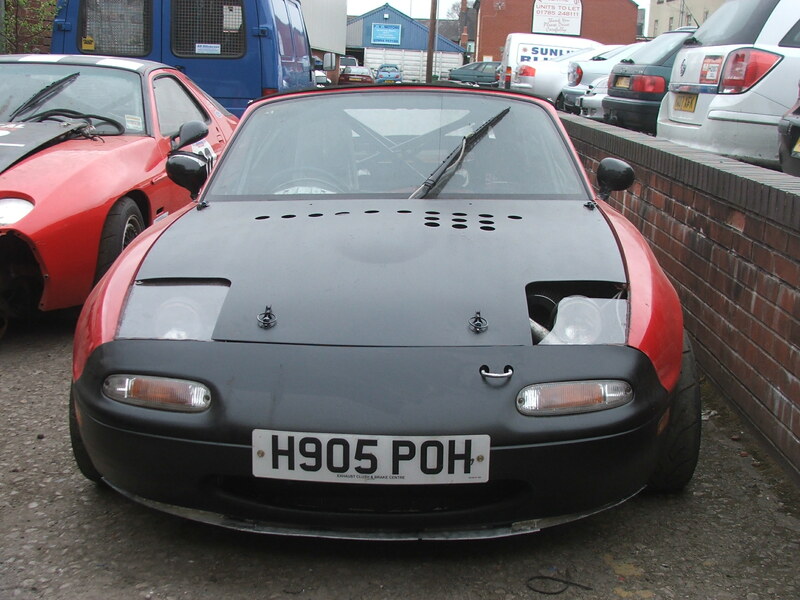 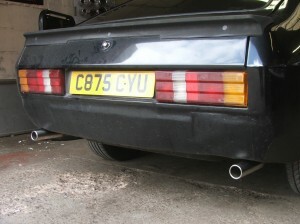 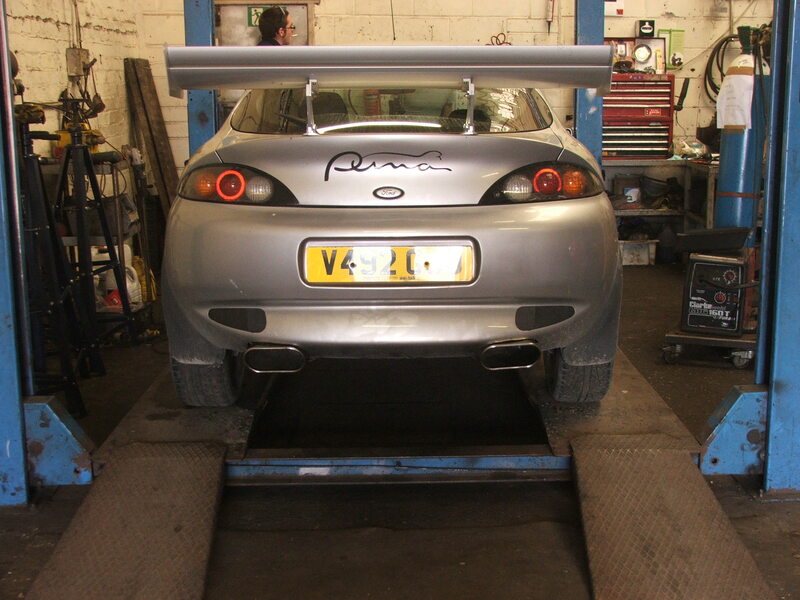 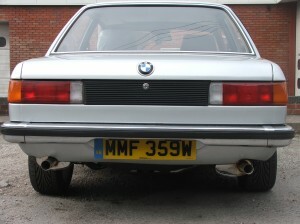 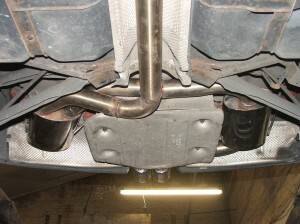 This was a simple case of moving the exhaust from the nearside to the drivers side. 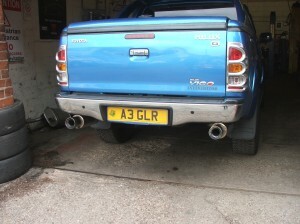 The exhausts are normally placed on the passenger side to avoid deafening the driver but in this case the owner had bigger problems. The exhaust was irritating his girlfriend at that’s never a good idea!. 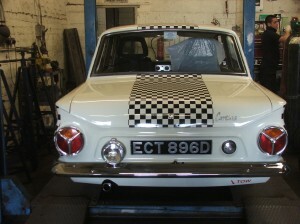 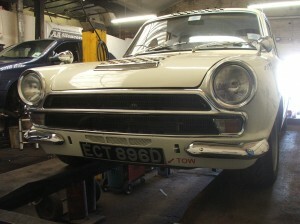 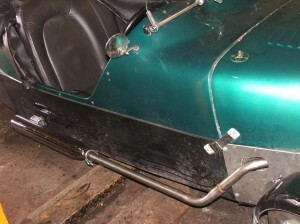 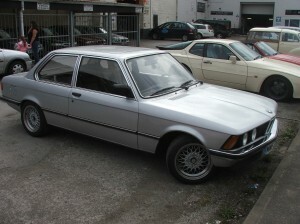 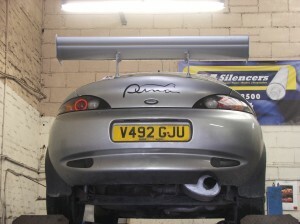 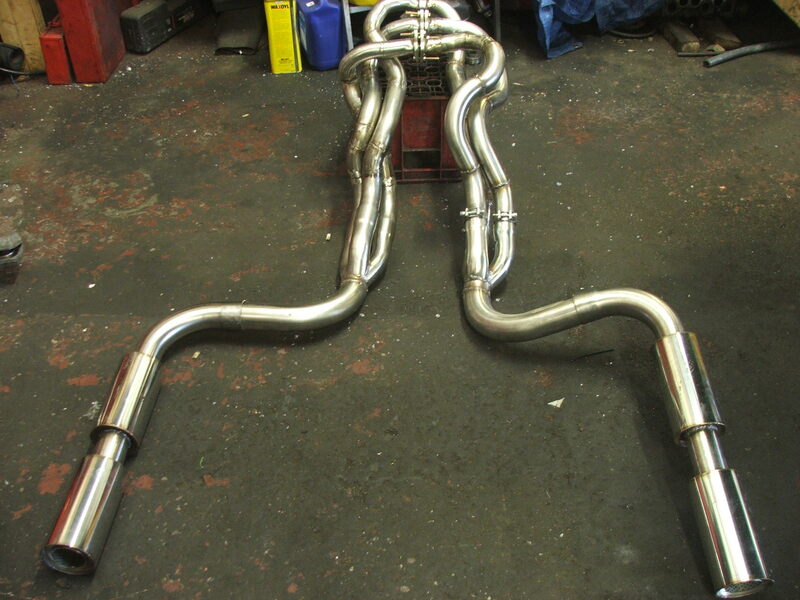 We rebuilt the front pipes and fitted a stainless steel silencer supplied by the customer. 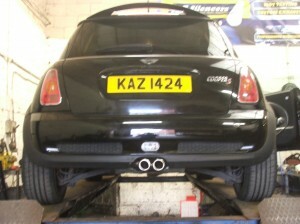 Once the summer comes around this little car should bring it’s owner many happy journeys to work in the sunshine.